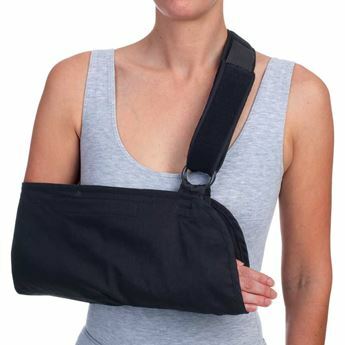 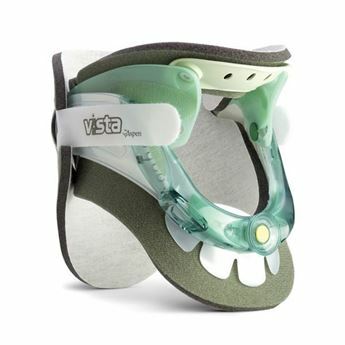 Clik to view the Vista MultiPost Therapy Collar overview video or the practitioner in-service video. 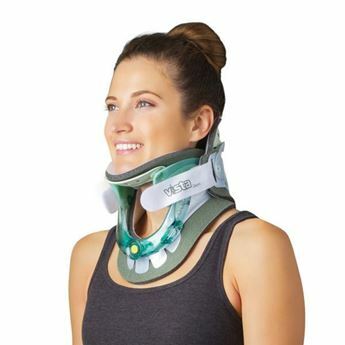 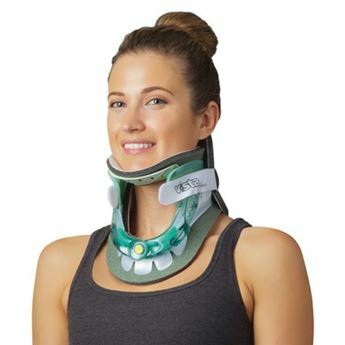 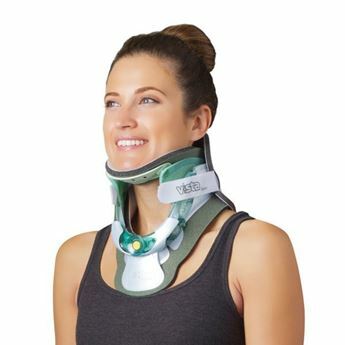 The Vista® MultiPost Therapy Collar is an active therapy device designed to reduce the symptoms of Forward Head Carriage. 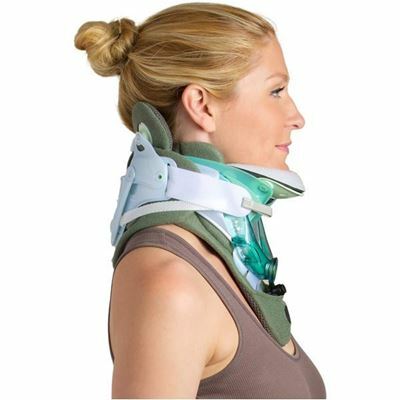 The Vista MultiPost Therapy Collar promotes improved posture and a more natural alignment. 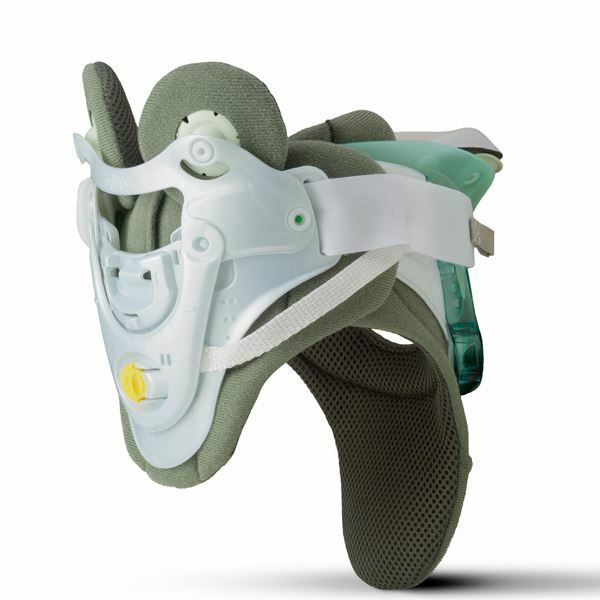 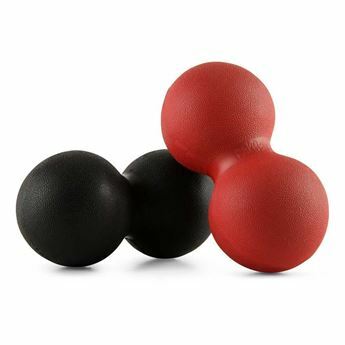 An integrated air pump, pocket for cold pack and chin cradle, work together to provide compression and cold therapy while maintaining a position to promote a natural neck curve.